We are your local generator experts. Trust us to keep your lights on even when your neighbors are in the dark. 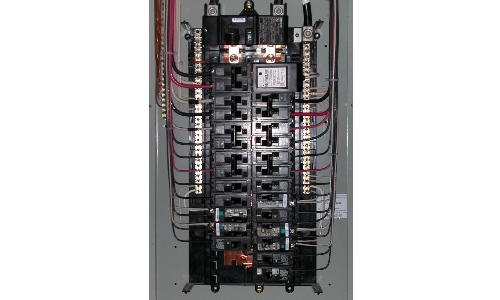 Contact us today for estimate for a whole home generator system to keep your family happy and safe. We always keep our business simple and fair, by keeping our prices reasonable. No hidden costs! We cut no corners, use high quality materials, do not skimp on our labor, and we respect your home, leaving it cleaner than when we started! 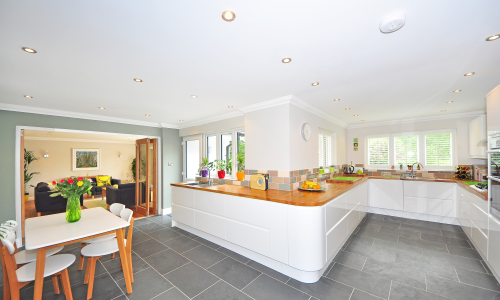 All our techs are fully trained expert electricians and of course we are fully insured. Check our reviews on Google and Facebook. We take pride in our 5 star reputation. Why a Whole Home Generator? We all depend on electricity delivered from the utility companies for life’s daily necessities. When the power fails during a storm or for any other reason, a generator can save the day and your home. 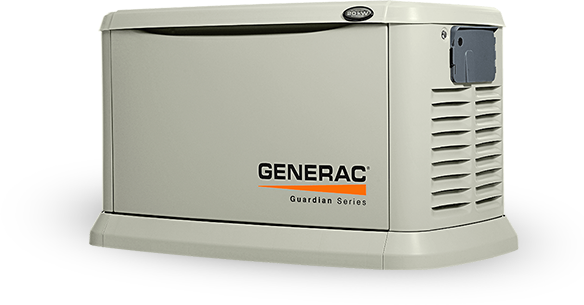 A standby backup generator runs on propane or natural gas. It would come on automatically when utility power fails, even if you’re not home. This is important to keep your food from becoming stale in the fridge, or keeping your sump pump running, or keeping hot water flowing through your pipes to prevent freezing. A portable generator can do the same, but requires you to be present to set it up outside, start it up, and plug it into your home. You would have to store gasoline to refuel it, or make frequent trips to the gas station during extended outages, provided there is gasoline available.